Enjoy the Skin you deserve. 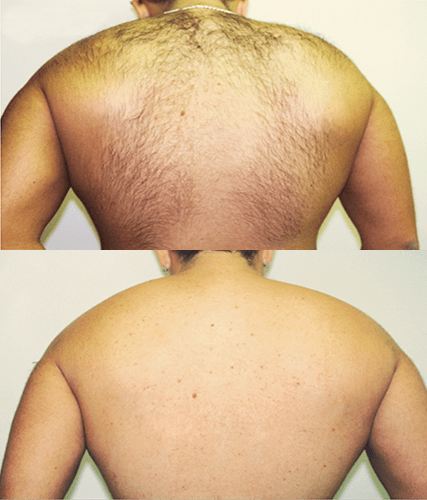 For faster treatments (full legs and full back hair removal) and is fitted out with DCD cooling (Dynamic Cooling Device), utilising a burst of cryogen pre-laser pulse for the ultimate patient comfort. The speed of the device is phenomenal. It is a hair removal laser that can be used for all skin types – light to darker skin – safely. 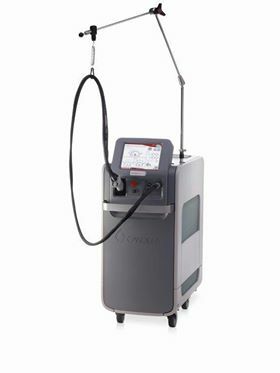 Patient comfort is optimized with the use of either an air cooling or dynamic cooling device using bursts of cryogen. It is versatile to be used for ear, facial or general body hair. 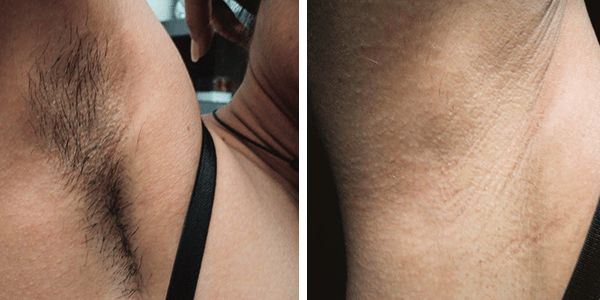 Birthmarks – red or brown – may be effectively treated also, as well as haemangiomas or red marks on the body – usually in only 1 or 2 treatments using the DCD cryogen. 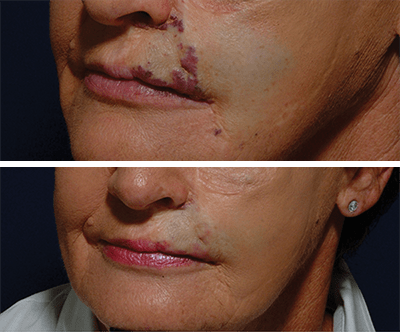 Moles may be cosmetically removed in 1 or 2 treatments. 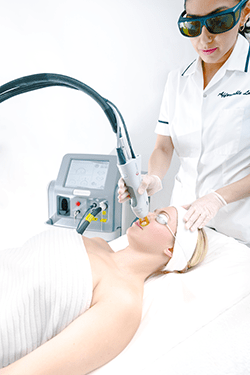 Facial, chest or back of hands pigmentation and sunspots may also be treated effectively with this laser after skin assessment. 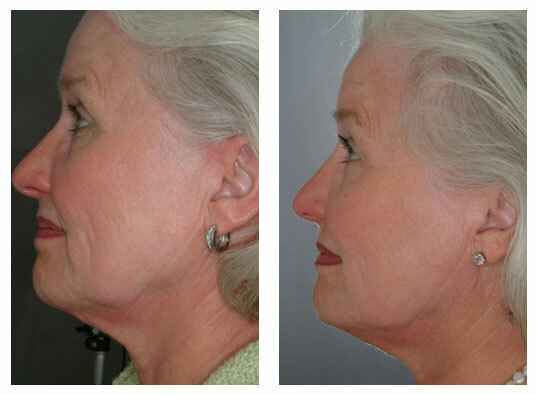 Skin tightening applications are also available. 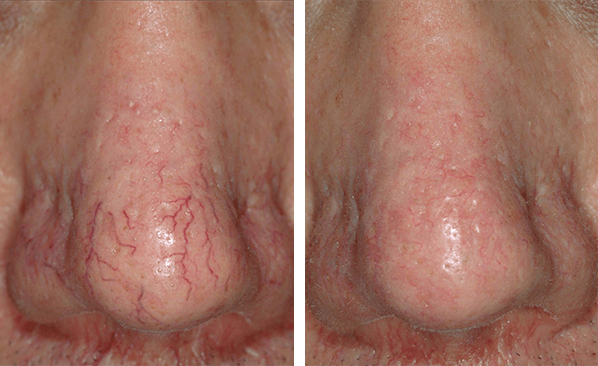 It also has applications for spider veins on the legs and is highly effective for small nasal or cheek vein treatment – typically requiring 2 – 3 sessions to treat these. 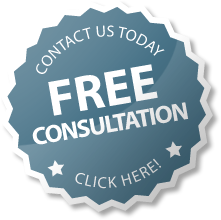 Rosacea is also able to be improved and maintained.